You wouldn’t leave for work without your house keys and smart phone, you wouldn’t park your car without locking it, and you wouldn’t walk into an exam room without your stethoscope. It’s common sense. And now, there’s a common sense must-have for that stethoscope that combines two essential tools. It’s an inexpensive gadget called an Eko Core, and it just might change your life. 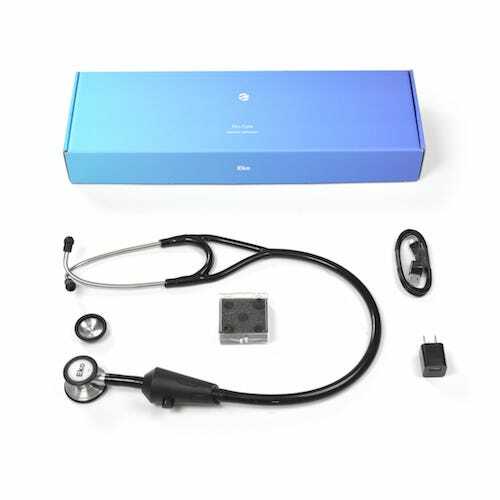 The Eko Core is an electronic stethoscope attachment that can convert any analog stethoscope into a digital one. Once attached, it allows clinicians to switch between analog and digital modes with the push of a button. In analog mode, you have your familiar, trusty sidekick: the stethoscope you first learned to interpret sounds on. But in digital mode, the sound is crystal clear, background noise is filtered out, and the audio can be amplified up to forty times its original level. It also comes with a Bluetooth app that allows users to record, share and save critical sounds. The attachment is available for $199 on Eko’s website and can be purchase pre-attached to a cardiology-grade analog stethoscope for $299. The Eko isn’t the only one of its kind, but it seems to be the best. 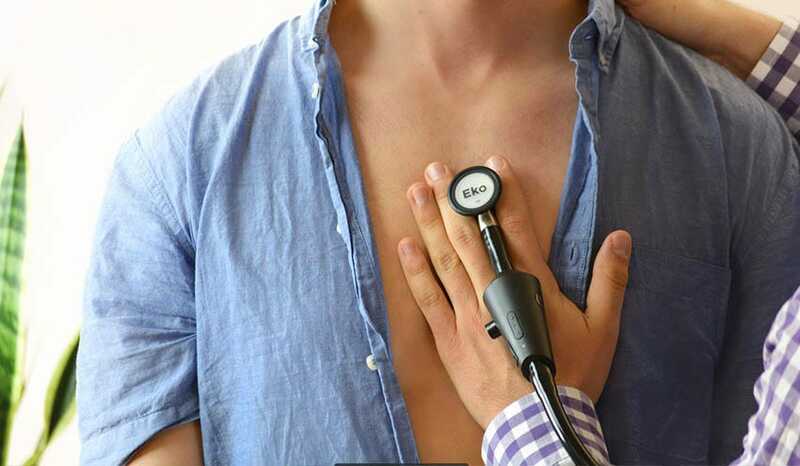 Other retailers have also rolled out an electronic stethoscope, but the alternative options lacks a few features that the Eko creators consider fundamental, and it retails for $100 more than the Eko. You can see the differences are detailed in this chart. Reviews are popping up from others in the medical community as well, including Nurse Bass and medical students Jane &, who calls the technology “a must have for medical students,” and demonstrates how easy it is to record and heart sounds during this video.